Dr. Ketharini Sivasegaran was born in Colombo Sri Lanka. She completed her undergraduate and Optometric degree from the University of Waterloo, graduating on the Dean’s Honour List. During graduation she received the Vistakon Excellence award for providing comprehensive contact lens patient care. As a part of her optometric externship, she gained specialized training in paediatric/geriatric eye examinations, ocular disease and binocular vision disorder management. Her therapeutic training was completed at the Detroit Veteran’s Affair Medical Center where she managed a wide variety of eye disorders such as diabetic/hypertensive retinopathy , ocular trauma, glaucoma, and cataracts and was also awarded with the Staircase Merit award for excellent patient care. Dr. Sivasegaran also has a strong research background where she independently researched and published a paper on corneal irritation from ocular preservatives. 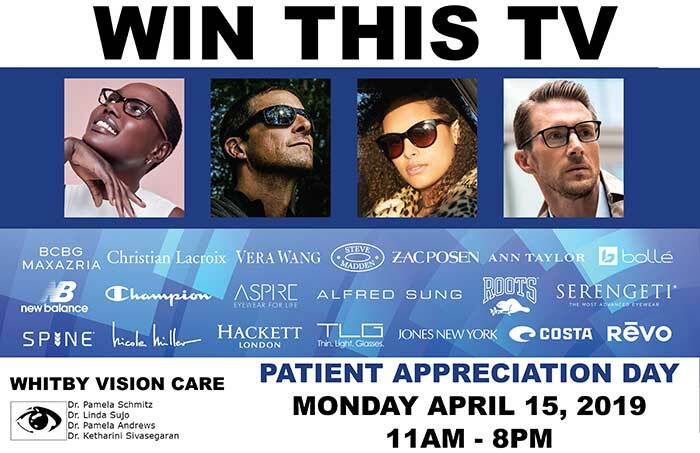 She is passionate about serving the community and has participated in numerous national and international causes where her optometric training can be utilized to provide better eye care for others. 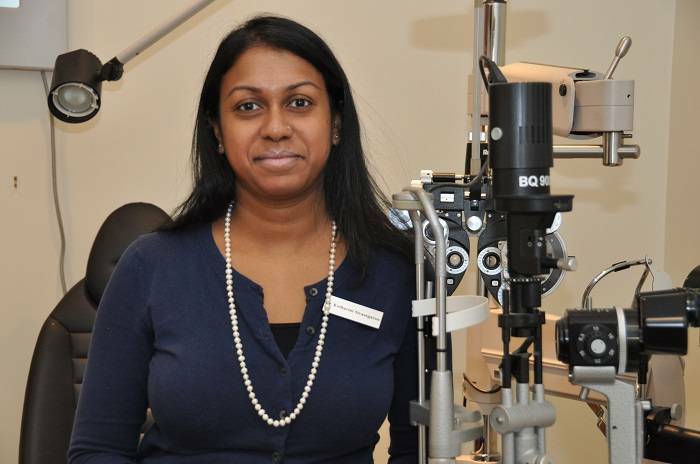 She enjoys providing quality eye care in her Whitby community.